YouTube - It looks like Ralph forgot a few Enchi combos in his last vid, necessitating video #2! Ralph Davis Reptiles Video- Enchis! 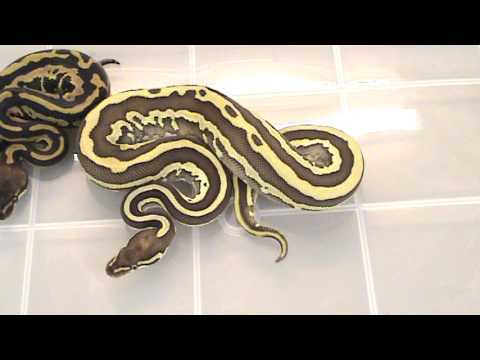 YouTube - Ralph Davis shows some of his amazing Leopard Ball python combos from the 2012 season. Some unbelievable stuff in here, and as always, I love the striping! 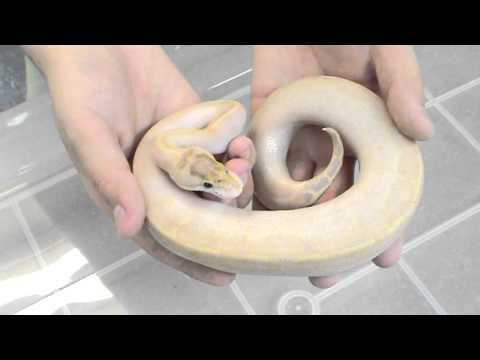 YouTube - Some oddball surprises hatched at Ralph Davis Reptiles in 2012. YouTube - Here is an inside look at how the RDR team approaches the keeping and breeding of their rodent colony.